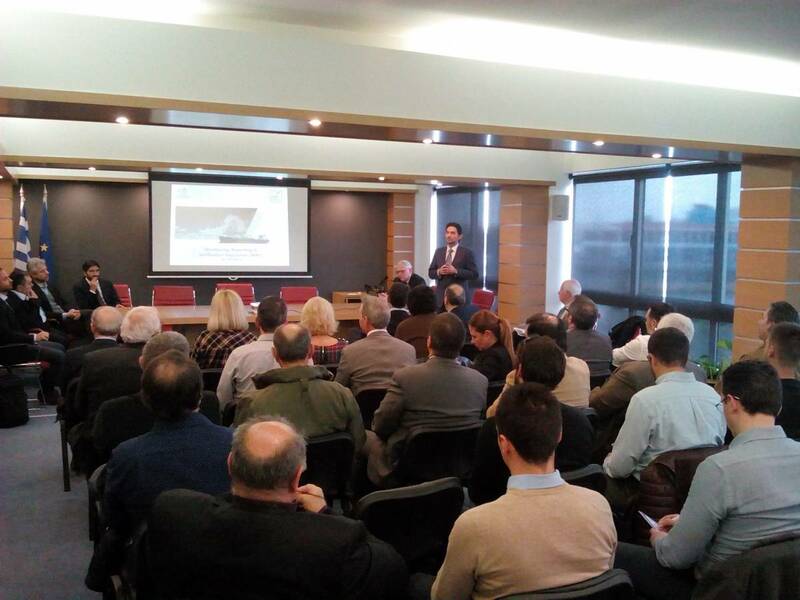 EENMA, the HELLENIC SHORTSEA SHIPOWNERS ASSOCIATION, organized a "MRV and Ballast Management Seminar" on 08.03.2017 for its members. In this seminar Mr. Kostas Antoniadis, Managing Partner of EMICERT, presented a thorough overview of EU MRV Regulation and relevant legal framework. At the end of the seminar the audience had the opportunity to get answers on a wide range of technical questions on MRV.